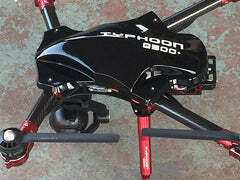 With the new Zealheli Yuneec modification kit that covers the Q500, Q500+, Q500-4K, and the Typhoon G, replaces the standard plastic shell with one composed of machined aluminum and carbon fiber structure. The result is a significant upgrade in performance. 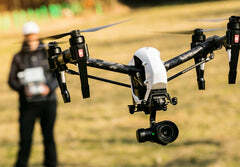 Anyone who is willing to spend substantial time, energy and money on their unmanned aerial vehicle (UAV) should purchase a NAM drone extended warranty service contract. 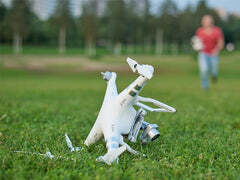 Make sure that your UAV is protected in the case that it requires costly repairs. Just like any other camera filter, drone ND filters could be greatly beneficial for drone owners. When you fly a drone without a filter, you can experience problems such as glare, overexposure, color issues and much more.